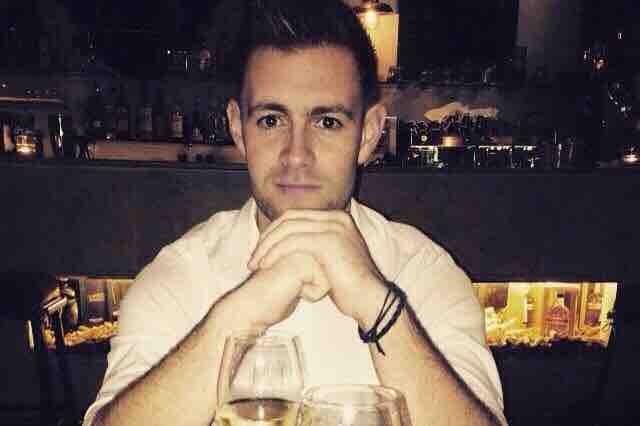 This is a fundraising page to try and help the bravest man I know my brother Stefan! Stefan 29 and a firefighter of 10 years has been batteling with a brain tumour which is known as a diffused pontine glioma also known as DIPG which is inoperable as it is in his brain stem! Stefan has battled this for over 5 years having lots of rounds of radiotherapy and chemotherapy and still working as a fire fighter in Lincolnshire throughout! After a biopsy in September it was shown as showing signs of aggressive changes, but from January 25th his birthday he was rushed in for emergency surgery to have a shunt fitted to drain hydrocephalus off the brain caused by his tumour blocking a ventricle. Since this operation his well-being has deteriorated to the point that he can no longer walk unaided nor talk clearly. We have been told that no further treatments are available on the nhs and that time left is limited putting a time scale of 4 weeks! Due to the horrendous news he and his fiancé Rebecca brought their wedding forward by 18 months and they were married under special license on the 21st of February 2018 so he could fulfill his wish of making Rebecca his wife. We are trying to raise money so that my brother Stefan can get over to a clinic in Germany, dornstetten the clinic is called the Hallwang private oncology centre or The Charring cross hospital in London! The money in which we raise will enable my brother to have 4 sessions of immunotherapy treatment. Any donations would be truly amazing in this difficult time please please please share this with everybody you may know as we need to act as fat as we can, anything will help to try and give my bravest brother the future he deserves!! I Emma Hawcroft will be the money withdrawer and beneficiary of this account many thanks!! Stefan is now 2/3rds of his way through treatment and hopefully just 5 more weeks on the treatment back home then fingers crossed the treatment kicks in and starts fighting!